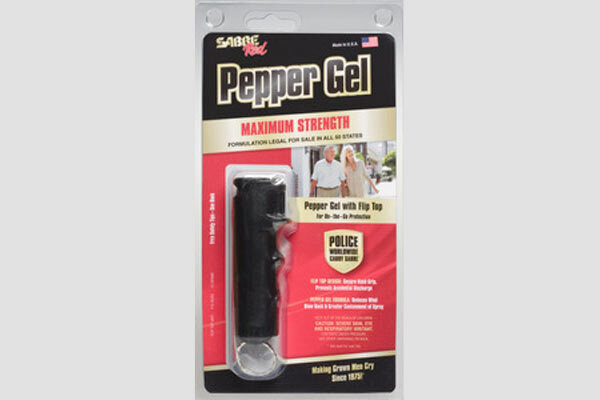 Sabre Red Pepper gel, which contains the same ingredients as Sabre's regular pepper spray, is not as easily dispersed by wind. New for 2014 from Sabre is its Red Pepper Gel formula. The gel, which contains the same powerful ingredients as Sabre’s regular pepper spray, is not as easily dispersed by wind, making it much less likely to affect bystanders or its owner. Essential features include a grip that ensures the user is pointing the Sabre Red in the right direction, and a flip top, which is easier to deploy, requiring less pressure. 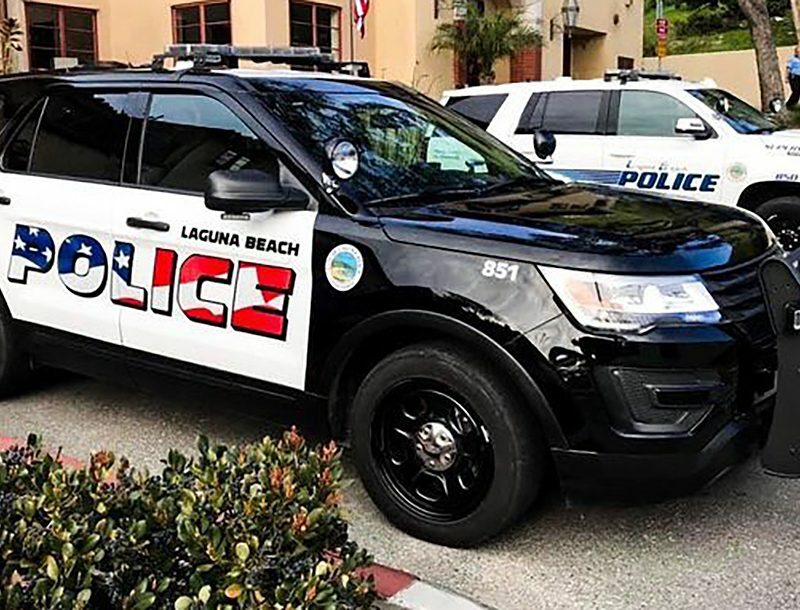 This is ideal for outdoor emergencies when there may not be time to get upwind of an attacker, as well as for a variety of different indoor situations. Sabre’s Red Pepper Gel formula is available at a manufacturer suggested retail price of $11.99. See below for additional details. Pepper Gel in Black Flip Top Key Case requires less pressure to deploy and gel delivery reduces wind blow back and provides greater containment of spray – safe to use indoors. 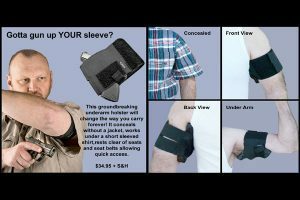 Ideal for Seniors – Ergonomic design features an enhanced finger grip and flip top which help ensure spray is pointed towards the threat. Key Ring provides on-the-go protection for an active lifestyle. *State laws prohibit shipment of this model to: AK, DC, HI, MA, & NY.